Lesson learned. When I recorded the video, the music level was set rather loud and this could not be adjusted on final production. 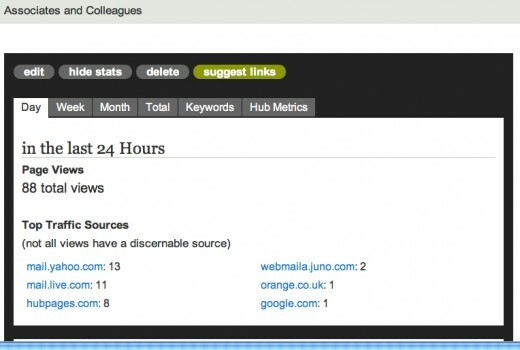 When Hubpages adds new features it takes just a little while to get used to where to find everything. We used to click to add in a different section of the screen. Now, Look Up! It's at the top of the page above your title. You no longer have to go into "ACCOUNT" to find a lot of your personal information. Just in case I don't forget to tell you. That black box with all the Hub statistics will remain open until you click the "HIDE STATS" button. Do it now on one of you Hubs and see if it works! Along the Y axis you will see the numbers of views per day. If you are keeping a journal, which I am not, you will be able to take these notes and compare what types of hub articles brought in the most activity. Perhaps, you were doing some activity to bring in traffic. Told all your friends you posted a "New Blog!" You can see that I have uneven traffic. I typically put out all the stops, work really hard. 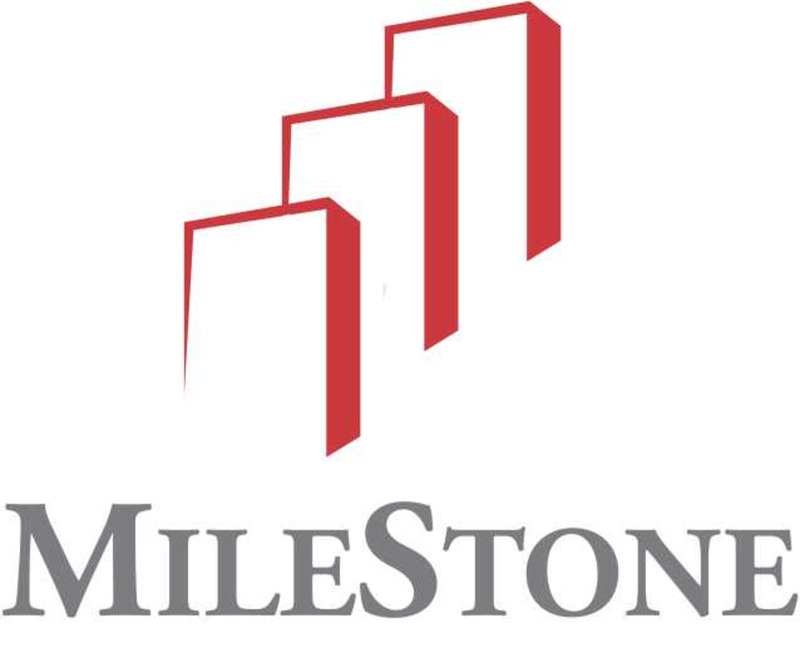 Write a huge time-consuming Hubpage and then take a breather. It is probably best to be consistent and have a plan. 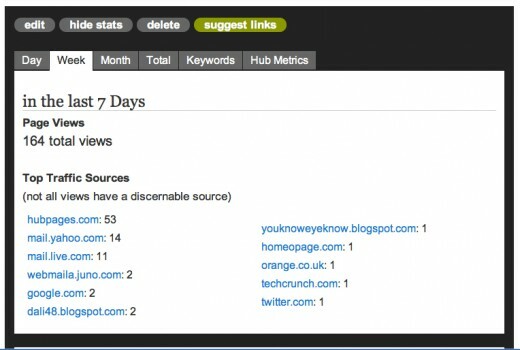 Hubpages has brought the stats from behind the dashboard right up front on the Hub where you are editing and working. Here you can see what type of activity you have on a daily basis. My question is, "Are you an obsessive compulsive personality type?" You know how they tell you not to get on the scale every single day when you are on a diet. I think that goes for creating Hubpages, too. Unless you have all day and night to watch the water boil on the stove, this type of activity may not be that great for you. Perhaps you feel otherwise? Maybe there are certain days which may provide valuable information. Let's say you post a Hubpage on a particular holiday when you know people will be searching out information on that subject. You might see a jump in your views. Or if there is something hot in the news, then you want to check if it was a good idea to put all your eggs in one basket and work like a dog to get your article out in a timely fashion. Will this checking behavior determine what kind of schedule you keep when writing hubs? What Happens in Seven Days? Like I said, Hubpages provides you with a mass of information. Computer gurus may know what to do with all these facts and how they will do a number crunch to determine their next step in making a better hub or getting more activity. Here we have just one day's worth of traffic to "check in" or "weigh-in" as they say in the Diet Business. Routines are good practice. If you are checking your comments, this provides incentive to continue writing, reply and answer questions, perhaps even update the blog to improve it. 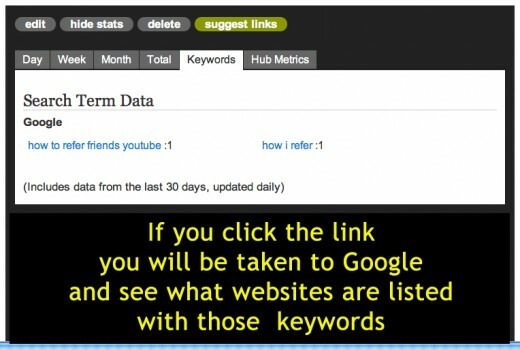 This may be a good opportunity to fine-tune your blog by adding some new capsules. Hey, didn't think of that, did you!? 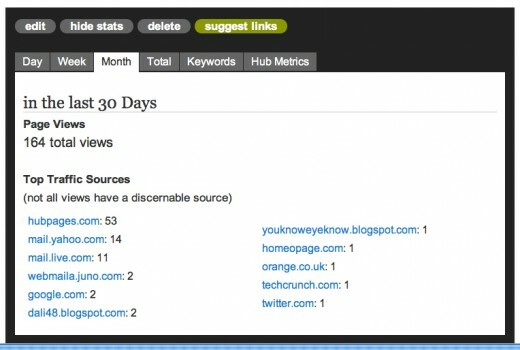 Your cumulative 30-Day viewing stats will tell how successful your hub is in terms of views. Do not feel flustered if no one has taken a look yet. This provides feedback. Just a dud. Okay. It happens. Skim the page and find the title of your hub. If it is on the first page with the keywords noted, you're doing FABULOUS! Aren't you happy? Note the position of your Hubpage title and how it changes depending upon which keywords are being used in the google search engine. What can we learn from this? In this instance, the search with fewer words and less narrowly focused brings up the Title higher on the first page. 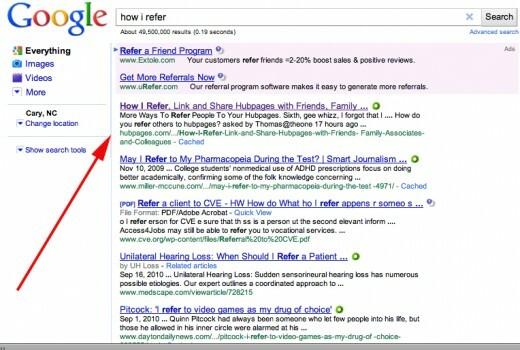 This tells us that if someone enters, "How I Refer" in Google it will bring people closer to this Hub than a longer string of words. Who knows, maybe that is why I'm getting so much traffic to this page? Plus, all you wonderful Hubbers are probably sharing this page with friends and spreading the news. Have you given any Hub Love Lately? Click The Last Tab Called "Metrics"
We're looking at the Metrics Tab which tells us more important Data. Do you like to vary or standardize your hubs. 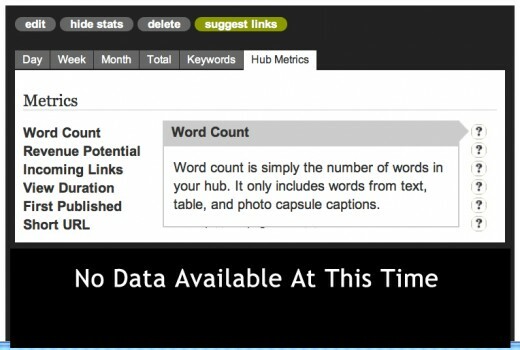 There are statistics out there of the recommended number of words to qualify for a super hub. Do you like to write a 300 word, 600 word or 1000 word Hub? 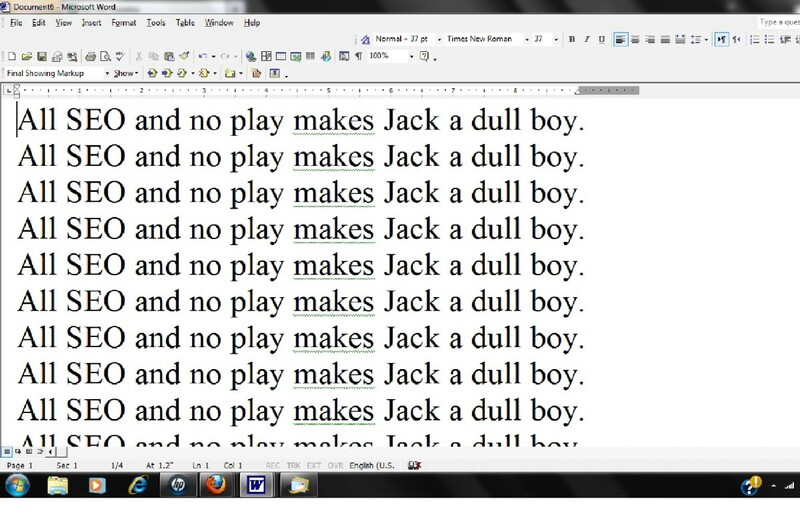 A few of my hubs are over 2000 words long. Then there are the in-depth introspective stories, critiques or educational hubs, like the ones on How To Keep Mosquitoes from Biting, Influenza, or Depression. This gives all the information people want to know about a subject. Note: It does not count up any words in graphic form on your images, nor the words in your Titles. To tell you the truth, I don't have any data here yet. Something tells me Hubpages has not finished this aspect of the feature. 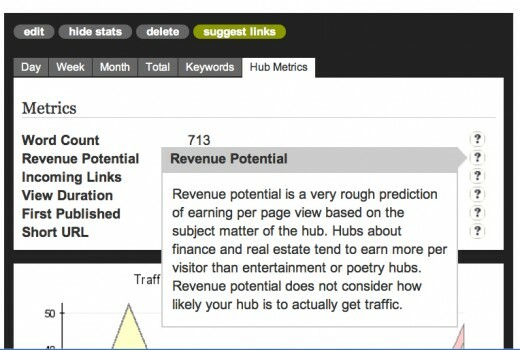 Revenue Potential: Revenue potential is a very rough prediction of earning per page view based on the subject matter of the hub. 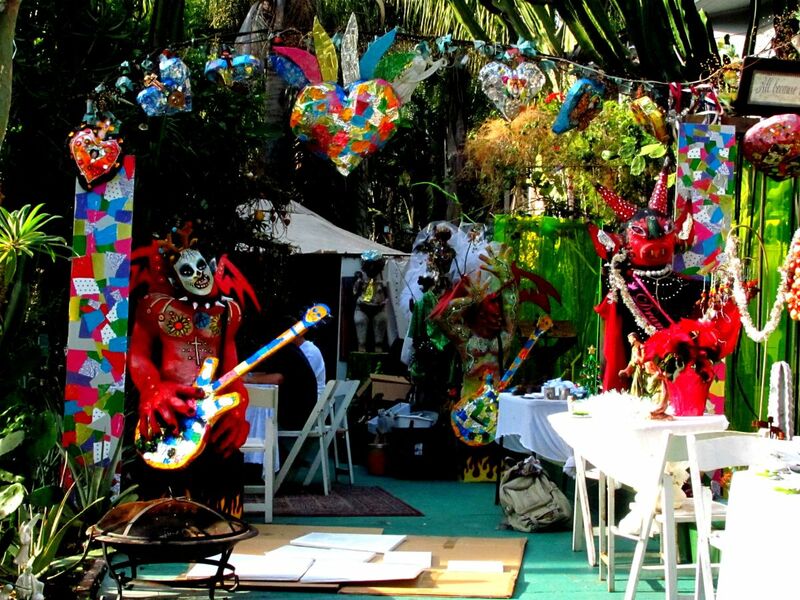 Hubs about finance and real estate tend to earn more per visitor than entertainment or poetry hubs. Revenue potential does not consider how likely your hub is to actually get traffic. 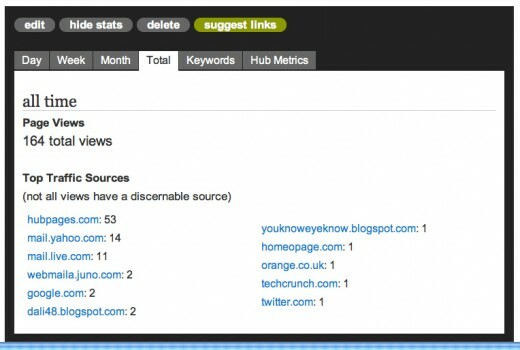 What this tells us is that folks who are using Kontera, Amazon, and Ebay have links for click impressions. When you get into your google adsense analytics you will see your actual returns in dollars. This box will give you a general idea of what to expect based upon your topic, length of article and advertising space. That is my closest guess. Don't hold me to it. Do you write Hubs solely for the income? 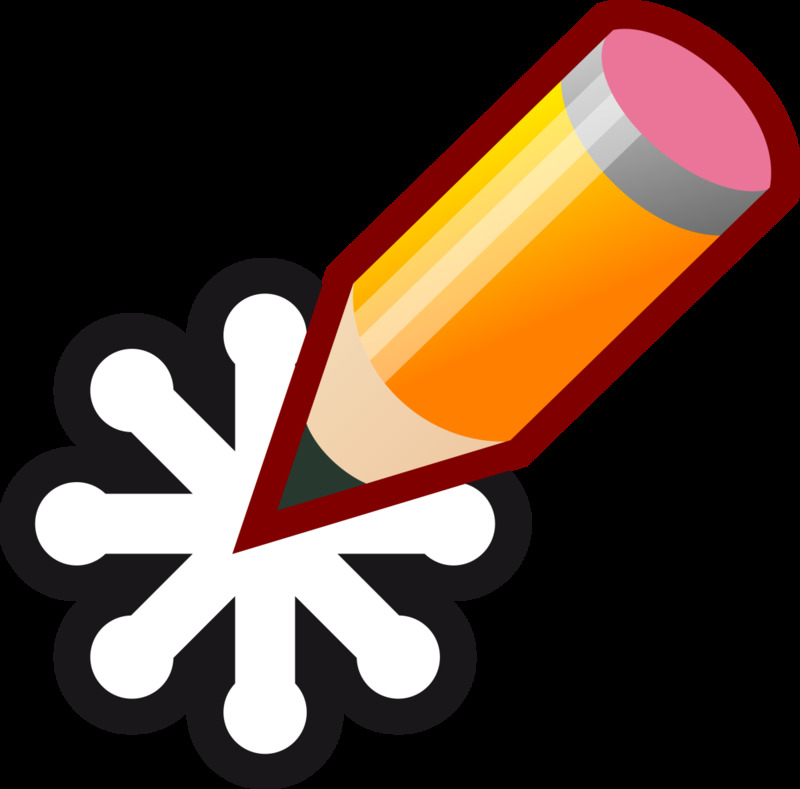 Are you writing to get appreciation and make friends? Are you writing for advocacy and inform the public? Are you sharing your life's experience? There are infinite reasons for Hubbing. It's certainly nice to make money, and you will notice a good number of my hubs don't have any advertising [I may change that *wink*] but the reason I write is to share and educate and spread goodwill. If I make money, it will probably go to charity anyway. What Links Are Coming In To Your Hub? The internet is all about "inter-connectivity". Remember I told you to give some HUB LOVE? That means when someone places a link on their website or their Hubpage that directs people to your article you get Gold Stars! Yup, they will give you some Star Ratings. Pavlov wins because we all want to be a star and get a good rating. 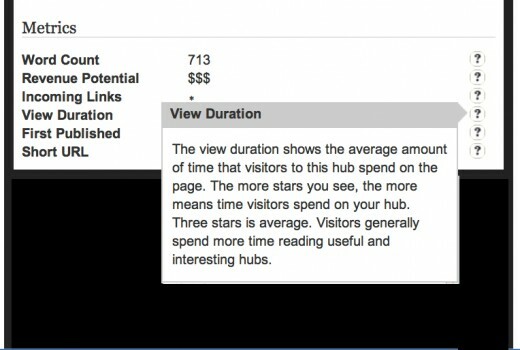 Hubpages only updates this analysis once a month, so hold on to your hat and don't hold your breath waiting to see all your stars, yet. 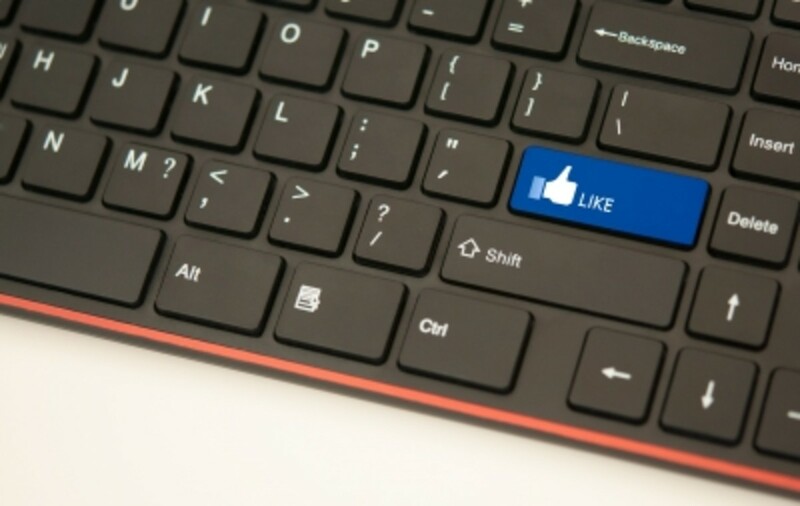 Do you think it is a good idea to ask those writing related articles to put a link to your page? This is called "LINK EXCHANGE." Do you have colleagues working in the same field who would like to partner and give some Hub Love? In fact, many people will go ahead, put the link and then send a message that they linked to you. This is a courtesy and may end in more exchanges. Go ahead, give it a try and let me know what happens. Link from comments on relevant pages. Do this with respect or you may get blacklisted. Major kudos to you if people take time to read through your entire blog and do not just skim through or jump off. This is the bounce rate. When people pop in thinking it is something interesting, make an assessment and jump out because it is not what they expected, or the information does not answer their questions. That is why it is SO important to make your Title relevant to your content. Don't fool people. Write from the heart and write the truth. When you are honest and don't try to scam the system or readers you will certainly reap the rewards. Okay. The longer a person stays on your page, the higher up go your ratings. 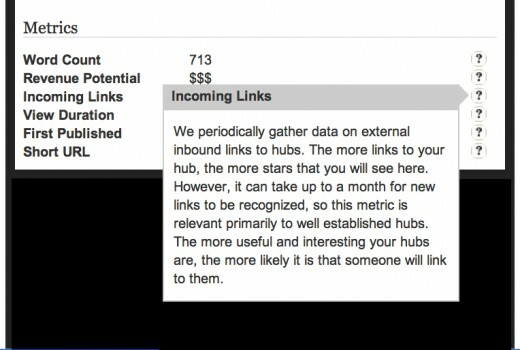 That means that those Short Hubs will not get the same value as the longer hubs. But, do not just put in filler junk. Everything must be well written and pertain to the subject matter. Make your point and don't dawdle. Why? Uh! When was this first published? Very often I go to a page and want to know when it was first published. If the article is about a particular event, like Haiti earthquake, presidential inauguration, birthday celebration, birth or some other time period, I want to know if the article is timely, current, a look back, an historical perspective, happening Right Now! When I see a score, I may want to know how long the Hub has been in existence because often a long-running hub will have a higher score. And, I want to know if there is a long background to the Hub and the author. 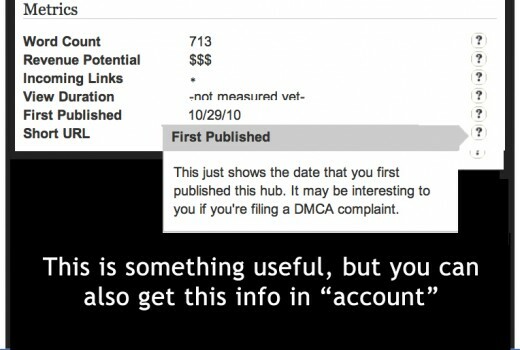 There are probably other reasons to know these things, but unfortunately, the Published Date that you are viewing is for YOUR HUB ONLY, not someone else's hub. Maybe I just gave the administrators an idea. You can take a walk down memory lane and use your Hubs like a journal, reminiscing about old times, what you thought back when or take a look at how you and your compositions have improved and grown. Hubpages has its very own link shortener that says, "Hubpages" right in the URL as an identifying of the source. 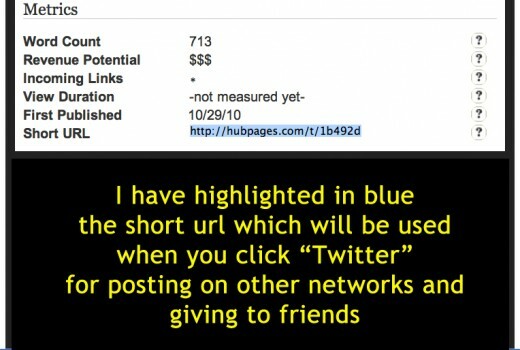 Twitter now has its own link shortener, just like NING and other webservers provide this service. 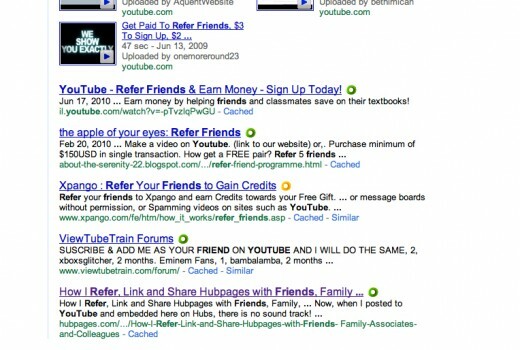 You are giving back to Hubpages when you use their shortener. There are many, many other shortener providers and I do use a few of them. When you click Twitter or FaceBook or any of the SHARE buttons you will be posting using the Hubpages URL identifier. 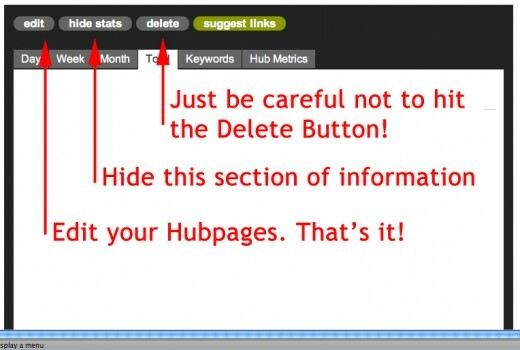 Thanks Hubpages for providing this service! 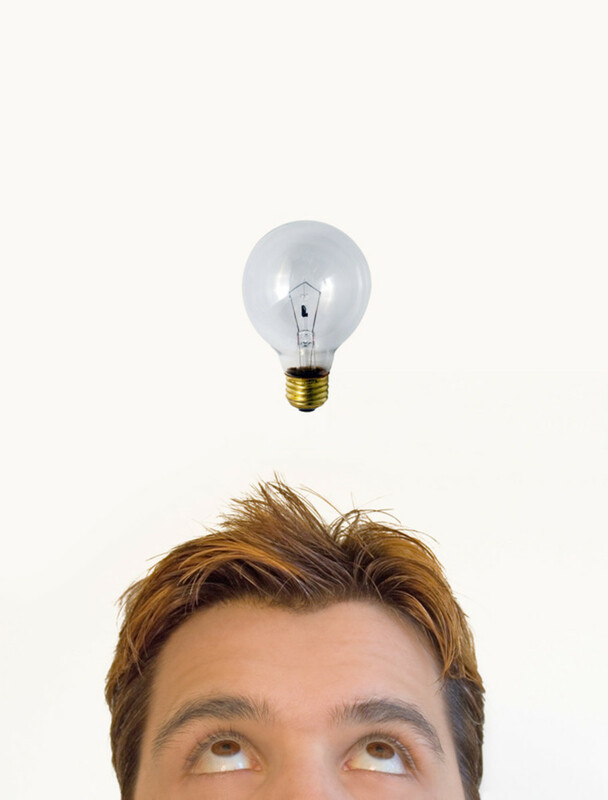 The most commonly used shorteners are Bit.ly with 855, 000 hits per day and TinyURL with 534,000 hits per day. Something tells me that if you hit the Delete Button you will receive a warning that says something like, "Are you sure you want to delete this hubpage?" I have not tried it, but seems logical. Nuff said. Hey guys! Are you still with me? This has been quite a long ride together. I've expanded out all the possibilities to provide the most in-depth tutorial. Hope it has been helpful. In this case above, note that they feel there are too many Tags or too many Tags that are the same or similar. I've since reduced them. Let's see if that takes care of the problem. 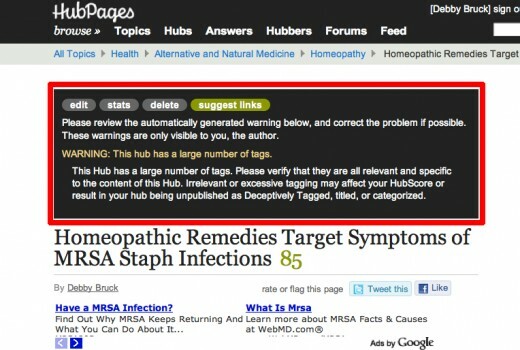 Other types of warnings are broken links or plagiarism by copying other people's work. We've come to the end of a long day. Say, "Ta-ta" for now. Do you often read tutorials and put the information to use? Immediately or later? I find Hubpages keeps changing everything and I need to relearn. Tutorials help. I never read tutorials, I like to play around and figure it out for myself. I bookmark the page and then refer back to it when I want to test a feature. Nope. I never read tutorials. I don't know how I got here in the first place. Any Feedback On This Tutorial? Your videos were great. Wish I were brave enough to do one! I'm imagining that semi-educated goldfish, like Nemo, turns out he's the hero of the story. Sooo much to read, and I have the attention span of a semi educated goldfish, but it's working on what I call a brain. I need hands on, but your explanation is encouraging and I think I'll make it. Thanks Debby. Thank you for such an explicit and comprehensive hub. Usual I read to write a good content, to learn about SEO and then I succeed. No t very informative, is it? Thank you for doing such a wonderful and really informative work. This is a great summary and I learned a lot from it. Thank you for such a comprehensive hub. I will go over it again because there so much information and for a change real information. Not, you got to write good content, you got to learn keywords and then you'll make money. What kind of information is that. Thank you for your hard work putting all this together. Blessings for such glowing compliments. I guess all those teaching degrees are finally coming in handy. ? You give such well explained data and clear visual aides that I could not stop reading. I normally, and carefully tinker around with the new features Hubpages creates. But after reading this hub, I have more cinfidence to dive in head first. Thank you for bringing this to your readers. Honestly Debby I never tried to experiment with the statistic tab until I read and implemented your tutorial yesterday. I found that some of my keywords made it to the number one spot in Google! Thank you very much! Hello Money Glitch. Glad you like it.